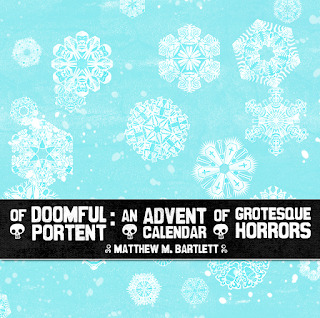 I'm thrilled to announce the new collaboration between artist/game designer Yves Tourigny and me: "Of Doomful Portent: An Advent Calendar of Grotesque Horrors." This fully illustrated chapbook will consist of 25 loosely connected flash tales of horror and the weird, each written by me and illustrated by Yves. The design, also by Yves, will be innovative and unique, and like nothing you've seen before. These chapbooks will be hand-made, literally, and the result will be emblematic of what excites me most about the DIY spirit. The stories are written, and preliminary edits are begun. We hope to debut these at Necronomicon 2017, in a limited quantity of 100, with a traditional paperback and ebook, available on Amazon and other online book venues, to follow some time in 2018. 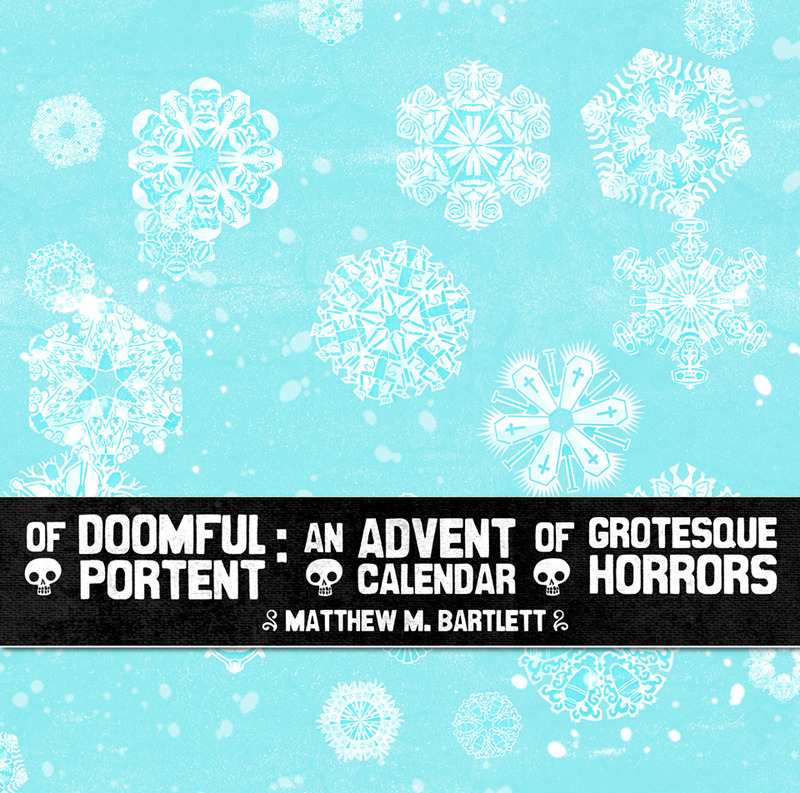 "Of Doomful Portent" was a blast to write. Every night I looked forward to waking up to write the next installment. I'm proud as hell of the finished product. I let myself go to some dark and upsetting places, and I want to take you back there with me. I'm excited to unleash it this year, and to work with Yves, one of the most exciting artists to emerge in recent years. More information to come as things progress. Why your website is so creepy? I am not sure people like that.